Isagenix's New Design Studio is Here! With Isagenix’s Beautiful Pre-Loaded Templates! 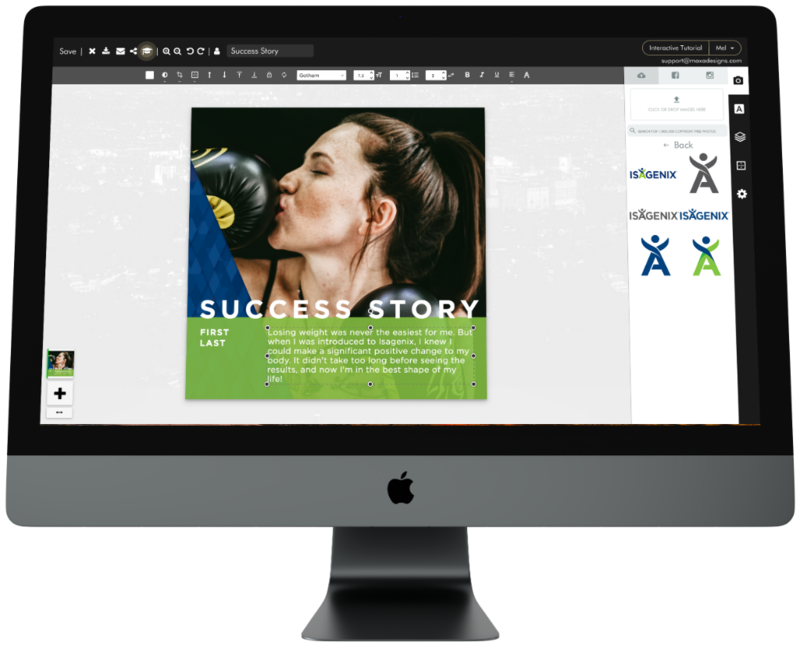 WHAT DO YOU GET WITH ISAGENIX SOCIAL DESIGN STUDIO? Swap out text, colours, and images to customise your posts. Creative control is at your fingertips. Save designs to your social accounts at the click of a button. Duplicate, reuse, or share your favourite designs with friends and family. Post something fresh to your social media feeds every day. 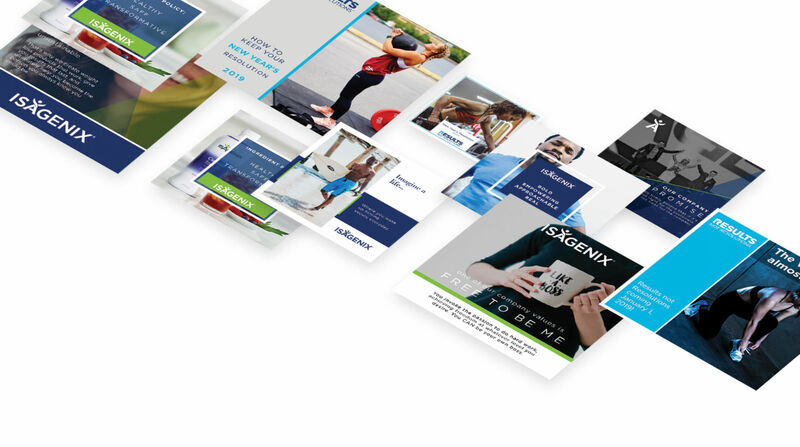 Isagenix creates new templates each month (based on your feedback). Design distinctive social media posts with templates that will help you stand out from the crowd. Recognise team members for their accomplishments and give them a boost of encouragement. Promote new products and events. 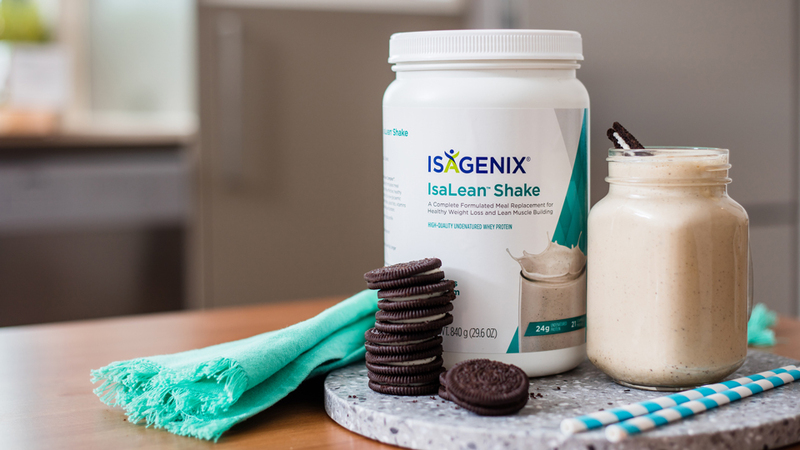 Who doesn’t want to hear about the latest flavour of IsaLean shake?